Poor quality or chronic lack of sleep can play havoc in our lives and have an incredible negative effect on how we feel and look. 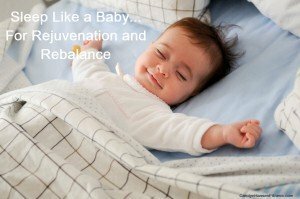 Truth is, sleep is a powerful rejuvenating factor and one of the most powerful components to looking and feeling young. It is a true warrior in the anti-aging arena.